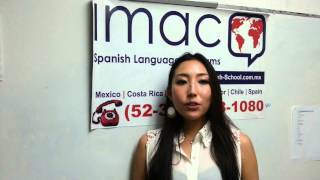 IMAC Spanish Language Programs in Guadalajara, Mexico is recognized for being one of the finest Spanish Language schools in Latin America. 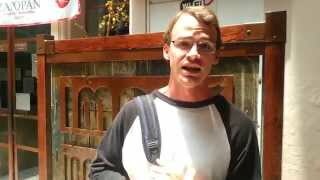 Since we are one of the best, we have a large selection of Spanish language courses. 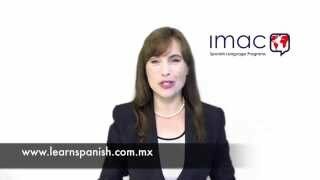 You may choose anything from beginners´ Spanish immersion classes, one-on-one classes for specific purposes to our popular Work and Study Program. 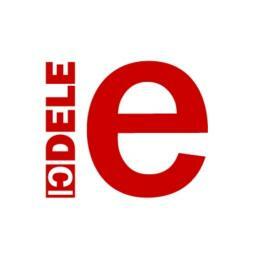 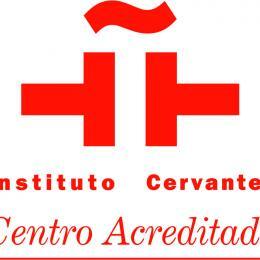 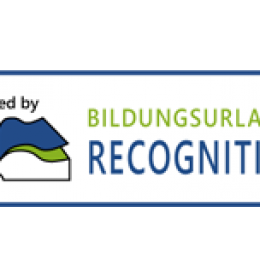 Accredited by Instituto Cervantes/The Ministry for Education of Spain since June 2009. 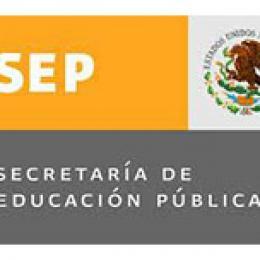 The Secretary of Education of Mexico since 1977.